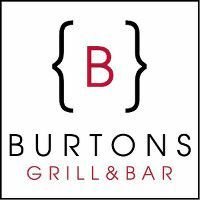 Charlotte, N.C. Gluten/Allergen Free Wellness Event: ITS OFFICIAL! EXPO 2011 IS ON IT'S WAY! ITS OFFICIAL! EXPO 2011 IS ON IT'S WAY! 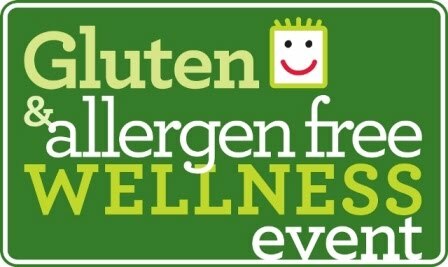 Charlotte, NC -- The second annual Charlotte Gluten-Free/Allergen-Free Expo will be held Saturday, April 30 at the Blake Hotel at 555 McDowell St. in Charlotte, N.C. Tickets will be $5 per person in advance; $10 per person at the door and registration will open December 1, 2010 for advance tickets and 9:30 a.m.at the door. Children under 12 get in free! 9:45 – 10:30 am: Alessio Fasano, M.D., Director of the Center for Celiac Research (http://celiaccenter.org/), at the University of Maryland School of Medicine, will present the latest research on diagnosis and treatment of celiac disease. 10:30 am – 3:30 pm: Vendor Expo will be open. 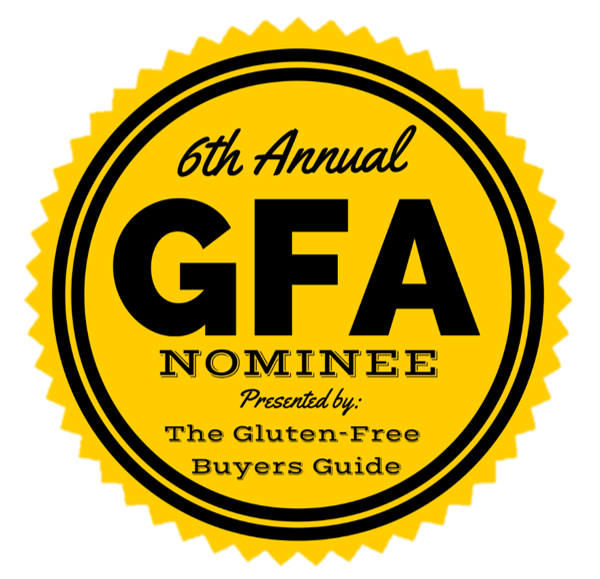 The goal of the event is to build awareness of celiac disease and other conditions which require adherence to a gluten-free diet with other allergen-free choices, and to highlight local and national companies that are producing exceptional gluten-free/allergen-free products that are equivalent or superior to typical products that contain gluten. "Until recently, people who have adhered to a gluten-free/allergen-free diet have only had tasteless, cardboard-like food options, but availability of high-quality gluten-free breads, baking mixes, pizzas and restaurant menus has exploded over the last few years, making it much easier and more satisfying to live gluten free and allergen-free. We're excited to be bringing back the Charlotte Gluten-Free Expo by adding to the allergen-free fare, and especially to be hosting Dr. Fasano, to share the latest information about celiac and gluten-free living to the Charlotte community," said Nikki Everett, organizer of the Charlotte Gluten-Free/Allergen-Free Expo and mother of a 9-year-old daughter with celiac disease. The inaugural Charlotte Gluten-Free Expo was held August 7, 2010 at Johnson & Wales University and attracted a capacity crowd of nearly 400 participants who enjoyed gluten-free food samples and information from more than 50 vendors. 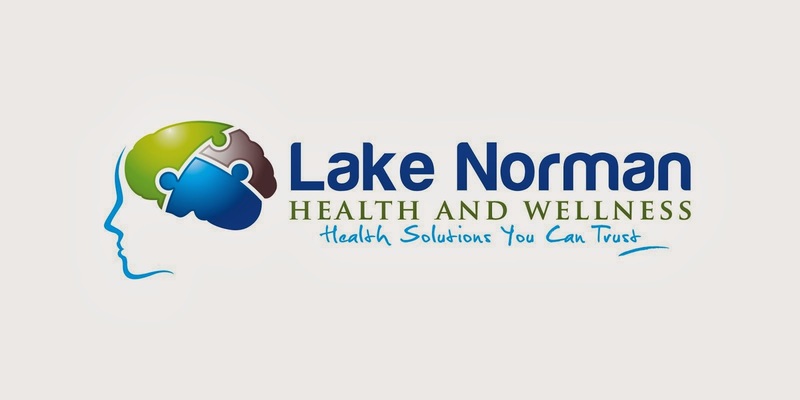 By moving to the Blake Hotel, the Expo will be able to accommodate 1700 participants and 100 vendors. Celiac disease is an autoimmune disease that damages the small intestine and interferes with absorption of nutrients from food. When people with celiac disease eat foods or use products containing gluten, a protein in wheat, rye, barley and possibly oats, their immune system responds by damaging or destroying villi—the tiny, fingerlike protrusions lining the small intestine that allow nutrients from food to be absorbed into the bloodstream. Without healthy villi, a person becomes malnourished, no matter how much food one eats. Researchers have found that more than 3 million Americans have the disease, or about 1 in 133 people, and that the prevalence of the disease is rising. The only treatment for celiac disease is complete elimination of gluten in the diet. Other conditions that may be improved by elimination of gluten in the diet are autism and type 1 diabetes. There are many links to celiac disease and other sensitivities to foods like dairy, casein, and soy.